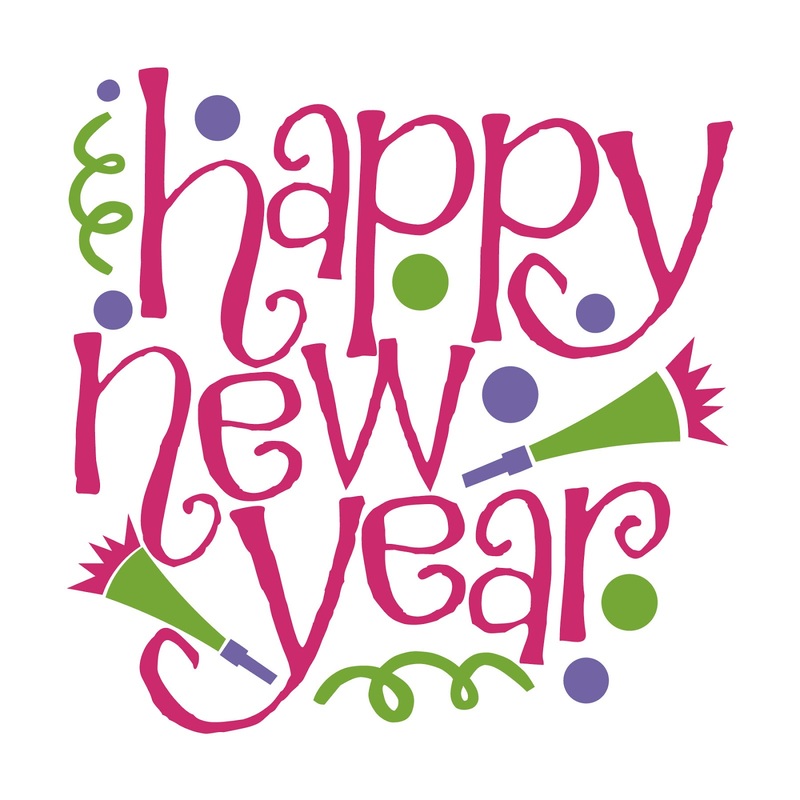 Another year has come and gone and what a great year it was! 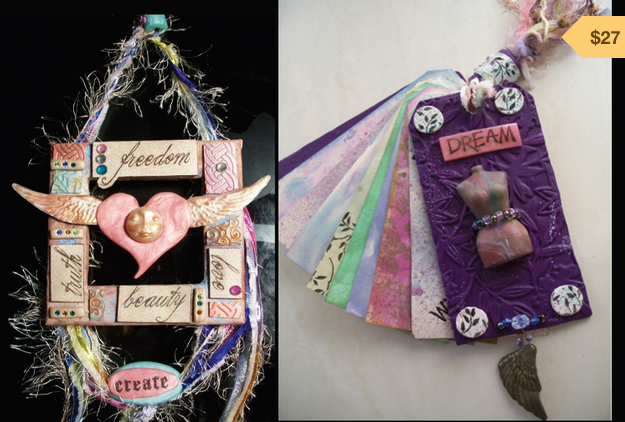 We had our first ever in person art retreat in the Outer Banks of NC and it was a blast. 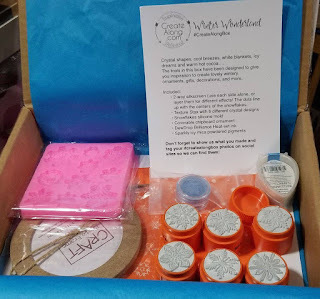 We opened Things Crafty Creative studios and so much more. This year we will combining Things Crafty with our latest endeavor. Watch the video to learn all about what we have planned. We can't contain ourselves anymore we need to let the cat out of the bag. LOL We have a really cool announcement to make tomorrow so come subscribe to our channel so you don't miss it! 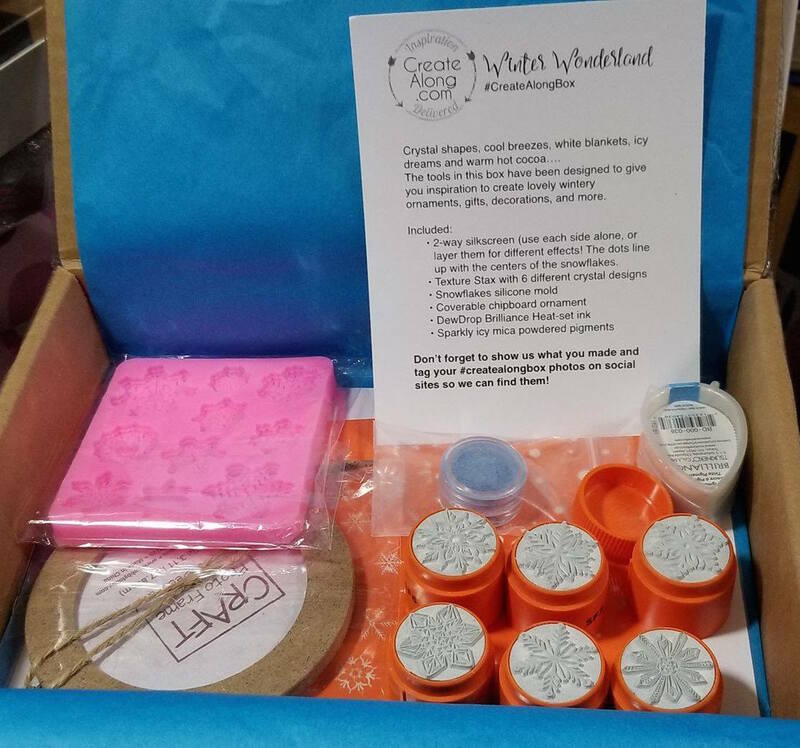 A few days ago I received my December Create Along Box, which was snowflake themed. It contained a mold, a 6 piece Texturestax stamp set, and a silkscreen, all snowflake themed, a Brilliance ink pad and a terrific mica powder in blue hues and a round mat board photo frame. 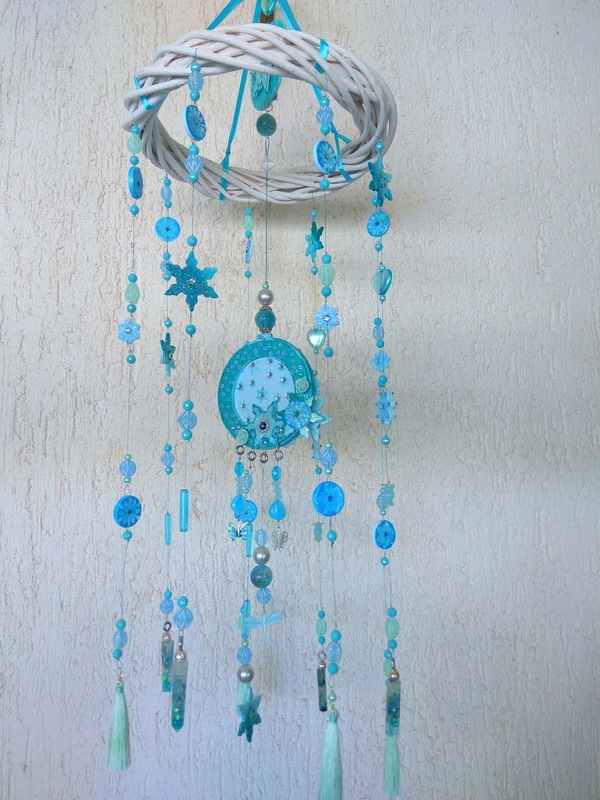 I wanted to make something different and decided to make a floating mobile. The ink and mica powder was the perfect way to accent and highlight the details of the stamped and molded snowflakes. 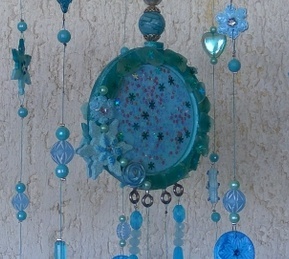 Beads and other sparkling elements further added to the frosty feeling of the mobile. 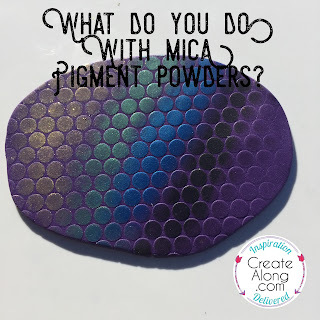 What do you do with mica pigment powders and polymer clay? We have launched 2 new pigment sets and recently have been asked what do you do with them. 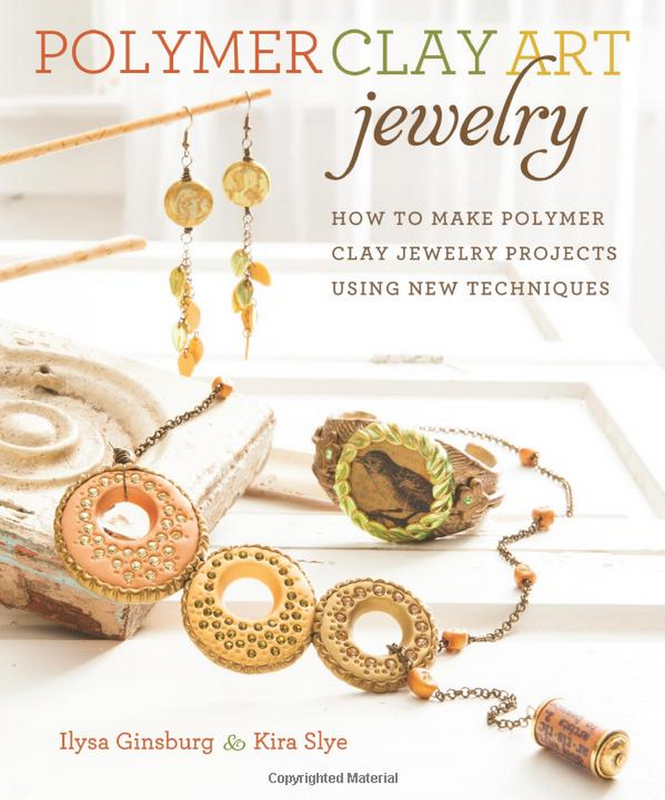 Seasoned clayers have been using them for years but those of you who are new to working with polymer clay are about to get a real treat! 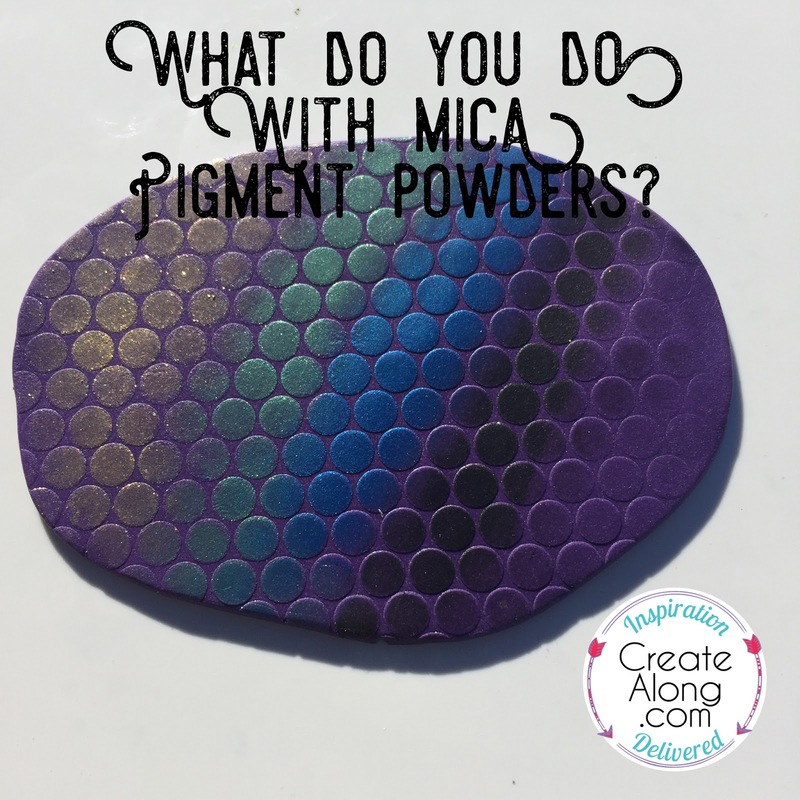 Powdered pigments or mica pigments which ever you want to call them are a great way to add color to your projects. 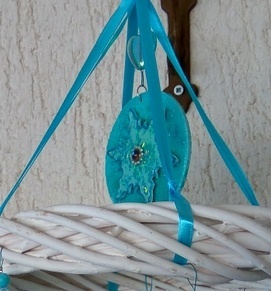 You can use them to highlight texture, add color to clay, stencil with them, silkscreen with them and so much more. See the video for some fun ideas. 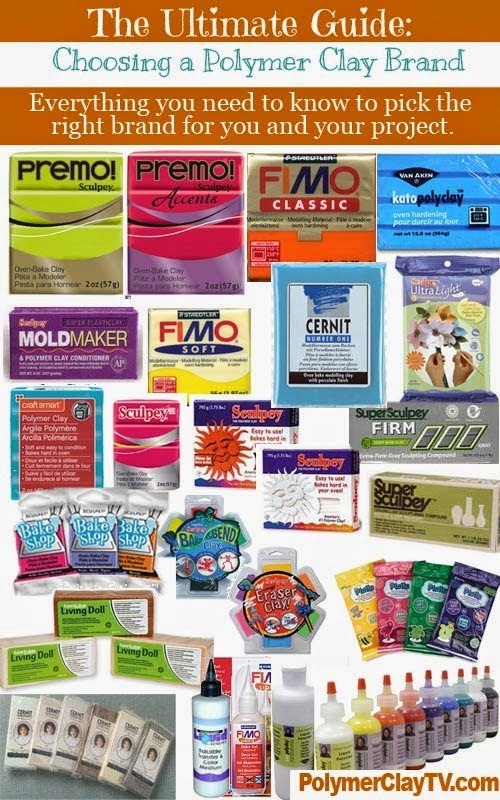 We have packaged the pigments 3 different ways as we know all of us like to work differently. You can find them at this link. 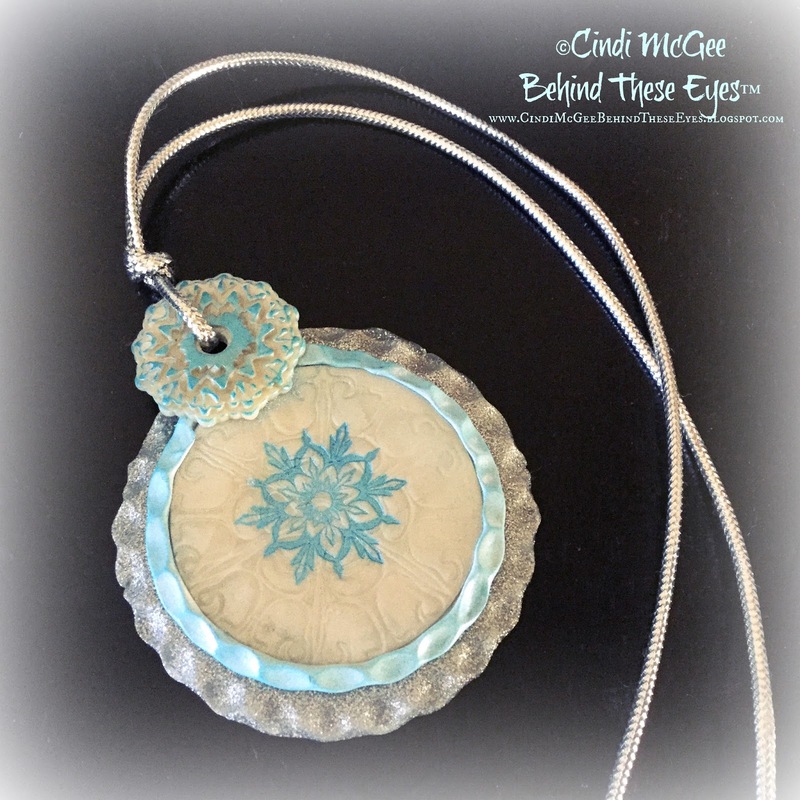 This winter ornament was made by using the November Winter Wonderland CreateAlongBox.com box from CreateAlong.com This month the CreateAlongBox included a 2-way silkscreen, a Texture Stax with 6 different crystal designs, a snowflakes silicone mold, a chipboard ornament to cover with clay, some DewDrop Brillance Heat-set ink and Sparkly icy mica powdered pigments. 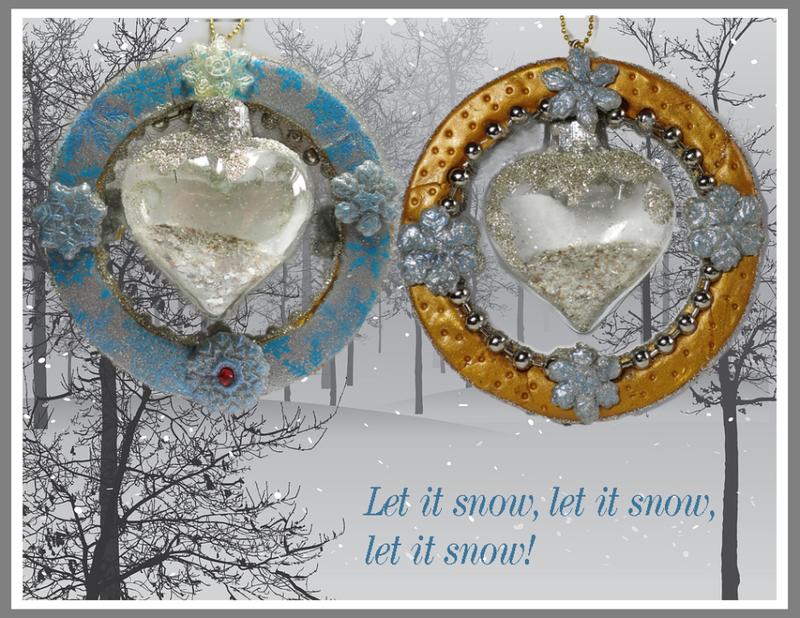 I added a glass ornament in the middle and filled it with vintage glass glitter and some mica flakes. 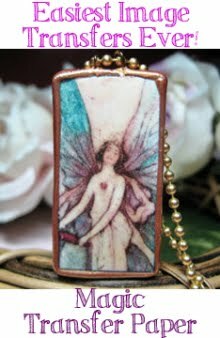 I finished the edges with vintage glass glitter. And of course I had to include some ball chain for a slight steampunk look. In this video you will learn how you can make a nice looking snow from polymer clay. 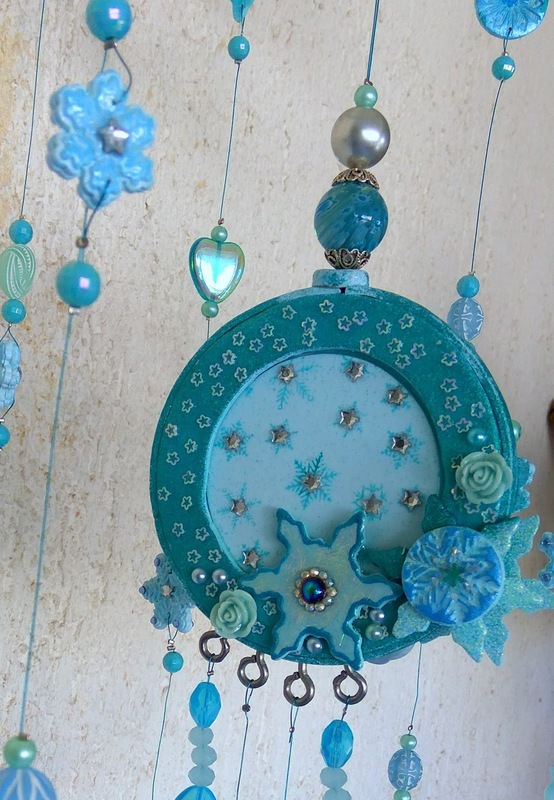 You can mold it and paint it on to your art objects and jewelry. 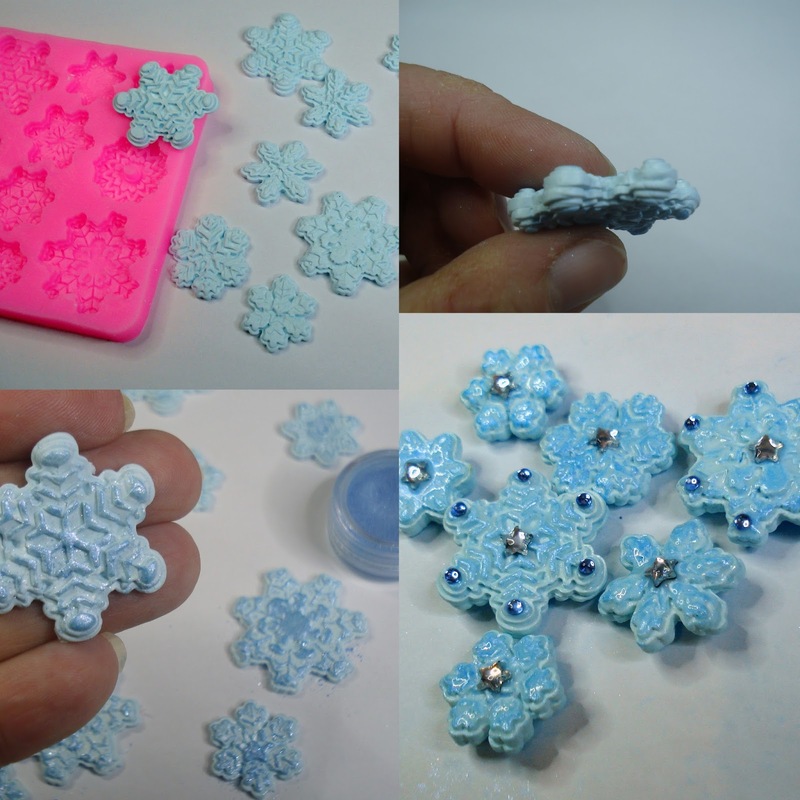 If you want the TextureStax and Mold snowflake designs, we have a special for 24 hours only: Add both to your cart, and use coupon code: SNOWDAY to get the set for $20! 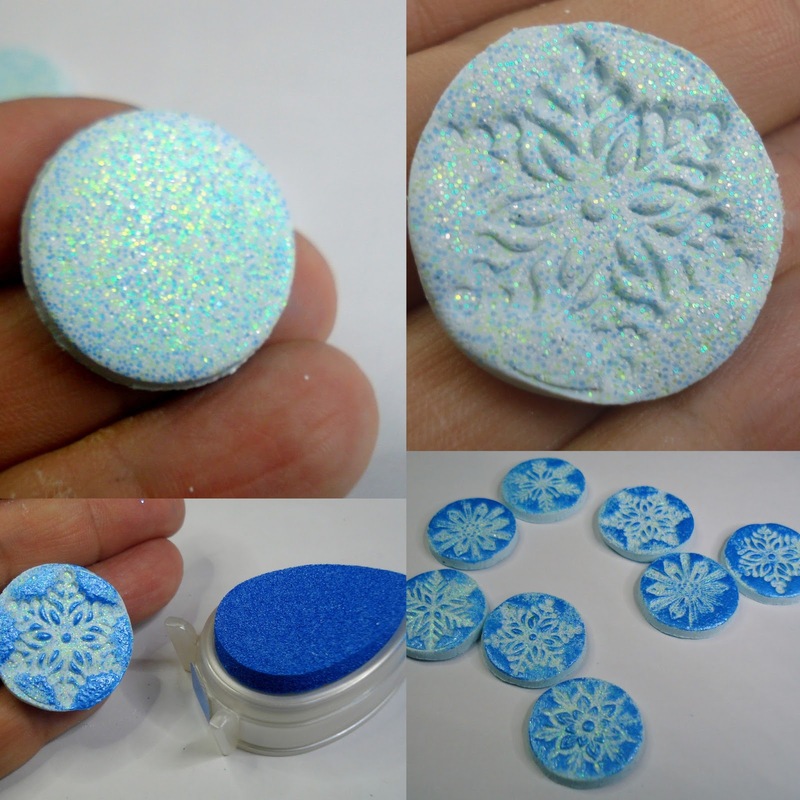 pearlescent ink pad. A mandala flower stamp, also from CreateAlong.com, did double duty as a large snowflake for the mica shift technique used as the base of the center of the pendant. 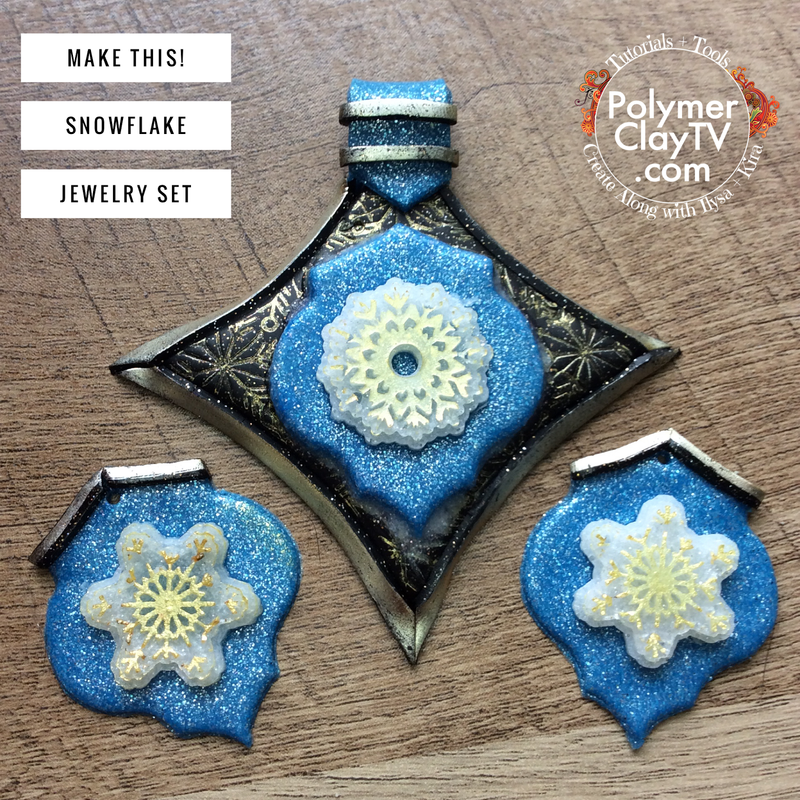 I used premo Sculpey® Accents - Pearl and White Gold Glitter clay, and premo Sculpey® white clay for some components. 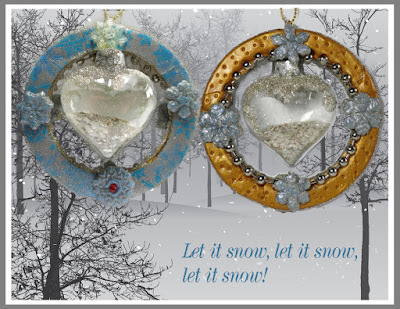 The finished piece has a subtle shimmer and sparkle that reminds me of new fallen snow! Never miss an Announcement, Coupon, or Sale! 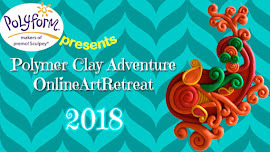 Join PCA 2018 - it's here! 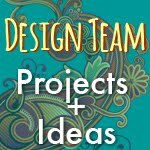 RSS- Get notified of new blog posts- in your inbox! 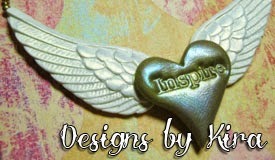 Copyright: Polymer Clay Productions, Inc. All Rights Reserved.. Powered by Blogger.